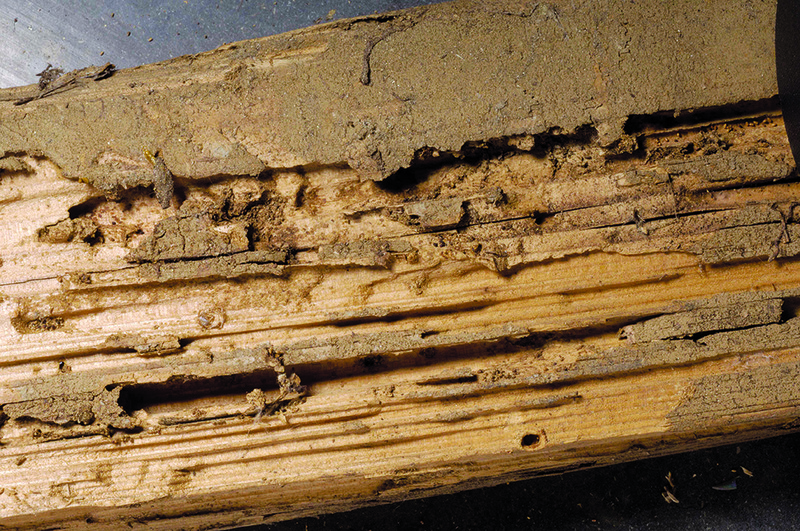 I have read that termites destroy more homes than earthquakes. If this is true, then perhaps we should re-examine our priorities about what is to be feared. Maybe we should pay more attention to the little things that threaten destruction in our lives. An affair can destroy a marriage, but so can simple neglect. The moral failure of a leader can bring great harm to a church, but so can a gossip that is never confronted. Drug abuse can tear a family apart, but so can the distractions that the world has to offer. Committing a serious crime can ruin your witness, but so can a careless word. “The prudent see danger and take refuge, but the simple keep going and pay the penalty.”—Proverbs 27:12. This entry was posted in Christian Living, Leadership and tagged gossip, illustration, immorality, marriage, moral failure, prudence, sin, termites. Bookmark the permalink.